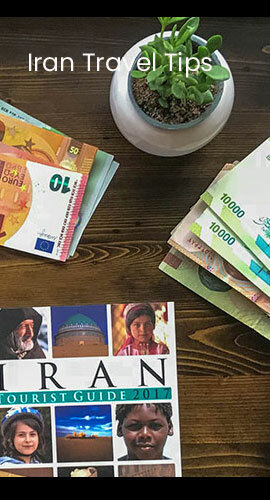 Iran Travel Tips | Everything you should know before or while visiting Iran. Is Iran in chaos as the news reports? Are Iranians friendly to female tourists? Is it safe for solo female travelers? What are the World Heritage Sites in Iran? Is Iran becoming more open because of all the tourists that are coming to the country? What is the price level in Iran? Can female tourists not wear head scarf all the time? What are the common Iranian entertainments and leisure activities?